The cyclone struck the eastern coast early on Thursday with the maximum damage being recorded in Srikakulam and Vizianagaram districts of Andhra Pradesh and Odisha's Gajapati and Ganjam districts. 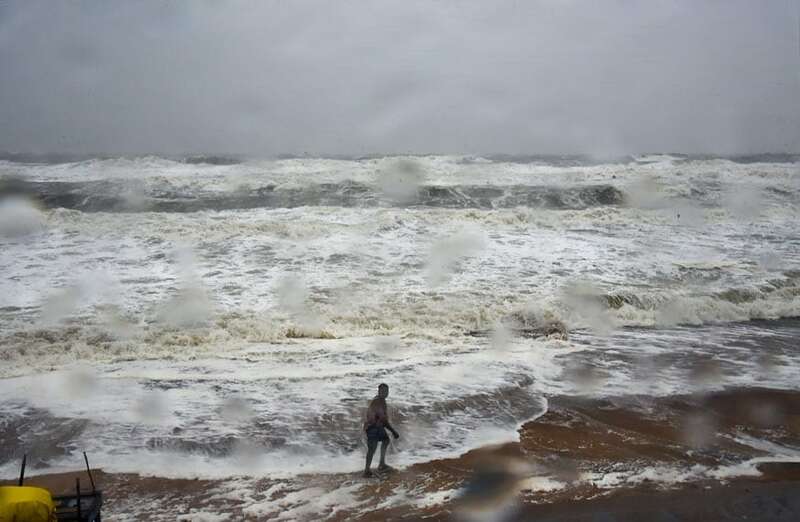 Amaravati/Bhubaneswar: Eight people were left dead in Andhra Pradesh when the severe cyclonic storm ‘Titli’ hit the eastern coast of India on Thursday. 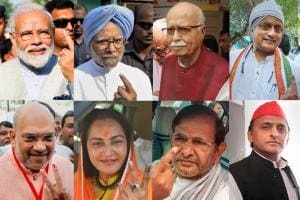 With winds up to 150 kmph, the storm and heavy rains wreaked havoc across Odisha and Andhra, uprooting trees, power lines, houses and roads. Several uprooted trees blocked portions of the Chennai-Kolkata National Highway, thus affecting traffic on the crucial connector. The South Central Railway as well as the East Coast Railway cancelled several trains while some were terminated midway, officials said, adding a few express trains were also diverted. While no loss of lives was reported in Odisha, the "very severe" cyclonic storm left a trail of destruction uprooting trees, electric poles and damaging hutments in the affected districts. According to the India Meteorological Department (IMD), Cyclone 'Titli' made its landfall near Palasa in Srikakulam district, south west of Gopalpur in Odisha with an estimated maximum sustained surface wind speed of 140-150 km per hour gusting to 165 km per hour between 4.30 am and 5.30 am. 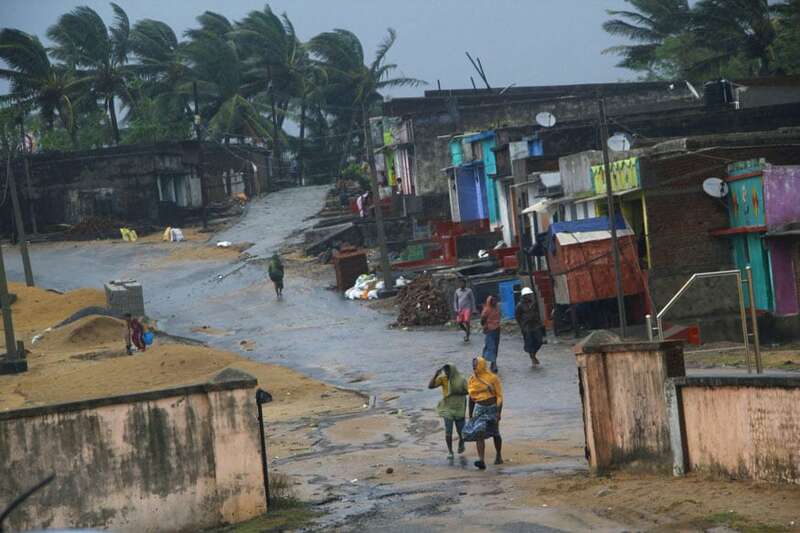 The Andhra Pradesh State Disaster Management Authority (SDMA) said the cyclone caused widespread damage in Srikakulam and Vizianagaram districts, and threw normal life out of gear as heavy to very heavy rains lashed the two north coastal districts districts since late Wednesday night. While a 62-year-old woman died at Gudivada Agraharam village after a tree fell on her, a 55-year-old man died in a house collapse at Rotanasa village in Srikakulam district, the SDMA said. The Andhra Pradesh Chief Minister's Office (CMO) said the other six killed were fishermen who had ventured into the sea. The Eastern Power Distribution Company, which caters to the electricity needs of the north coastal districts of Andhra Pradesh, reported that the distribution system for 4,319 villages and six towns in Srikakulam district was affected. In all, eight districts -- Ganjam, Gajapati, Khurda, Puri, Jagatsinghpur, Kendrapara, Bhadrak and Balasore -- were affected by the cyclonic storm, Special Relief Commissioner B P Sethi said. Thirteen teams of the National Disaster Response Force (NDRF) and Orissa Disaster Rapid Action Force were deployed in affected areas along with fire brigade personnel. 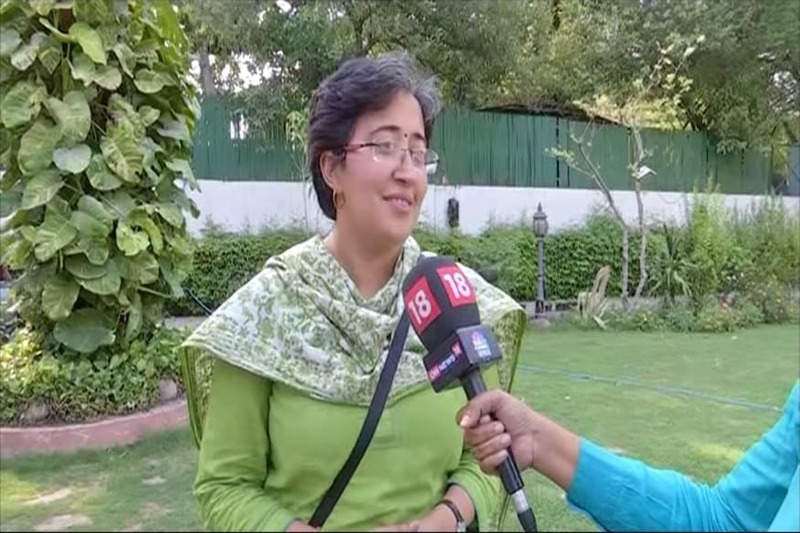 Padhi said the state government on Wednesday evacuated over three lakh people to safe places, which helped avoid loss of life in the natural disaster. The evacuees are housed in 1,112 shelters where food and sanitation facilities are available, he said. Horticulture crops suffered extensive damage in Srikakulam district while paddy crops suffered damage in Vizianagaram. Coconut plantations, banana and mango trees were the worst hit, according to a preliminary official report.